Watch will remain in effect through 6 a.m. Friday morning. A flood watch has been issued for Cherry Hill and much of the surrounding area as rain continues to fall on Thursday. The flood watch will be in effect through 6 a.m. Friday morning. continue moving through the region for the remainder of the day. The rain could cause urban, poor drainage and small stream flooding. There is also the potential for rivers to exceed flood stage at some points due to the rain. 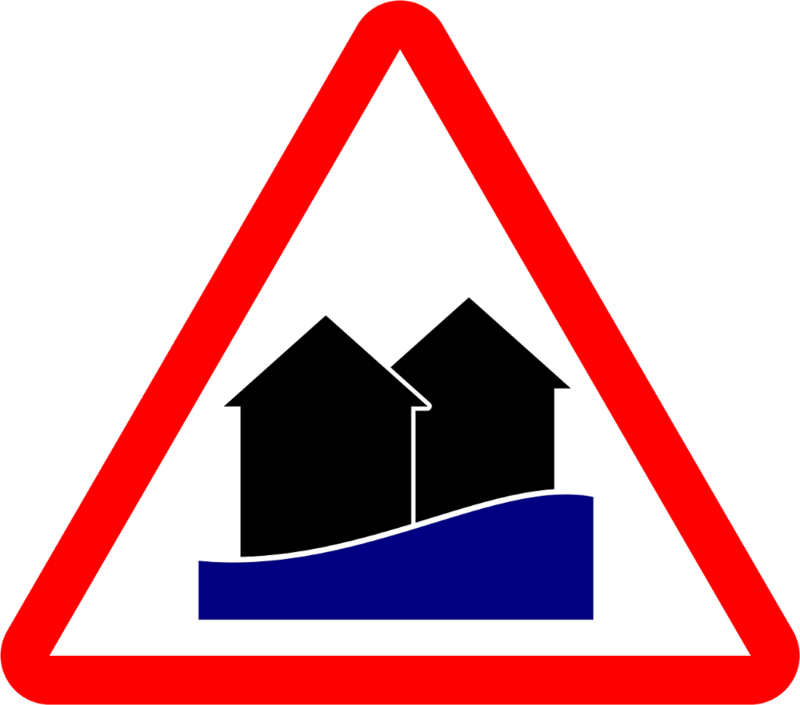 Residents are asked to continue monitoring the forecast and be alert for possible flood warnings.